The First World War, or Great War as it is becoming known once again, started on 4th August 1914 and since that time thousands of books have been written on the subject. However, the overwhelming majority of these publications concentrate almost exclusively on the British sector of the Western Front and particularly on life in the trenches. This emphasis is understandable as large numbers of British soldiers fought and died in this relatively small area of northern France and Belgium, but it means activity on other fronts receives far less exposure and one area in particular - military training in the United Kingdom - is almost totally ignored. 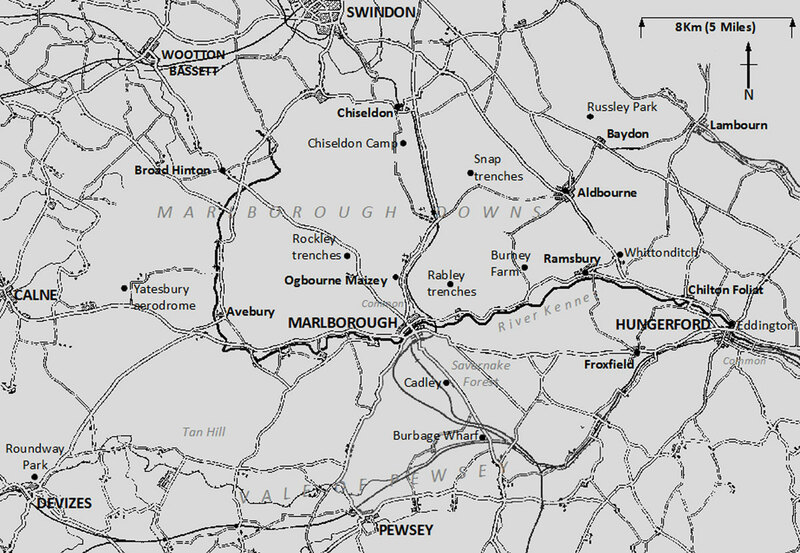 To help redress the balance I have just published a book that focuses on the impact military units had on the towns and villages of the western Kennet valley. The map below shows the area covered by the book. It was used extensively for training purposes and from the early days of the war various units (ranging from infantry to cavalry and horse to mechanised transport) began regularly passing through - some stopped for an hour or two whilst others stayed considerably longer. 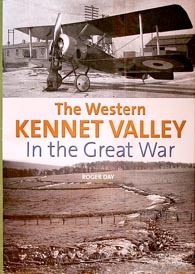 'The Western Kennet Valley in the Great War' can be ordered from all good bookshops.